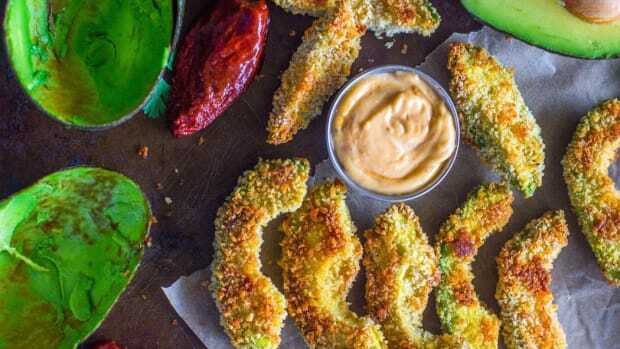 Whether you&apos;re attempting your first Whole30, trying to eat Paleo, or you just want fewer grains and more veggies in your diet, cauliflower rice is a great, creative dinnertime option. 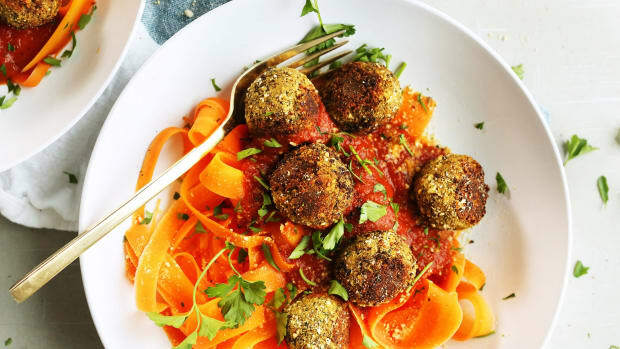 All it takes are a few pulses of the food processor, and this mild-flavored crucifer turns into little rice-like grains that you can prepare in a myriad of ways -- including a bunch of meat-free recipes that we absolutely love for Meatless Monday. 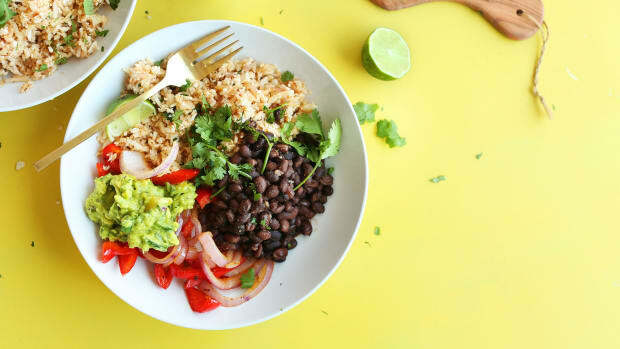 This burrito bowl is a vegan Mexican food lover&apos;s dream: spiced beans, peppers, onions, and salsa are all served atop cauliflower rice seasoned with lime juice, garlic, onion, and spices. 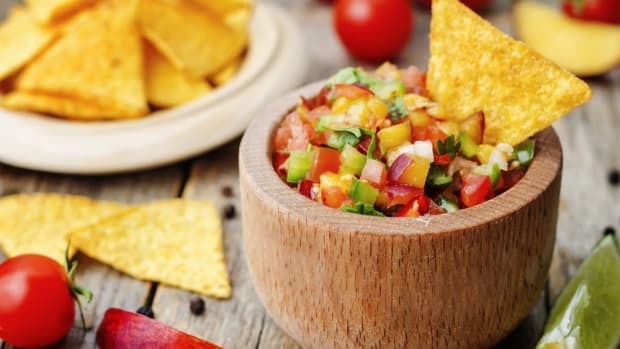 What&apos;s more, it&apos;s a total snap to prepare and assemble -- which is why we love to throw a bit of homemade guacamole and pico de gallo on there, too. 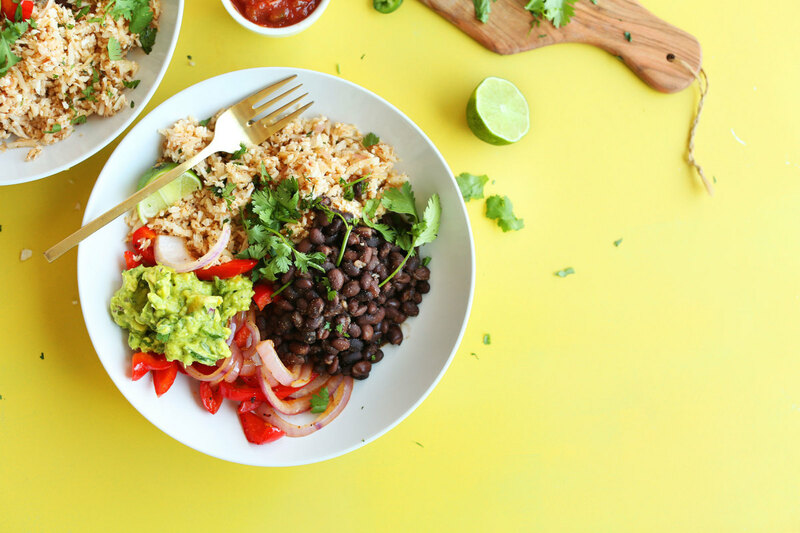 This cauliflower rice dish gets its inspiration from Indian cuisine. 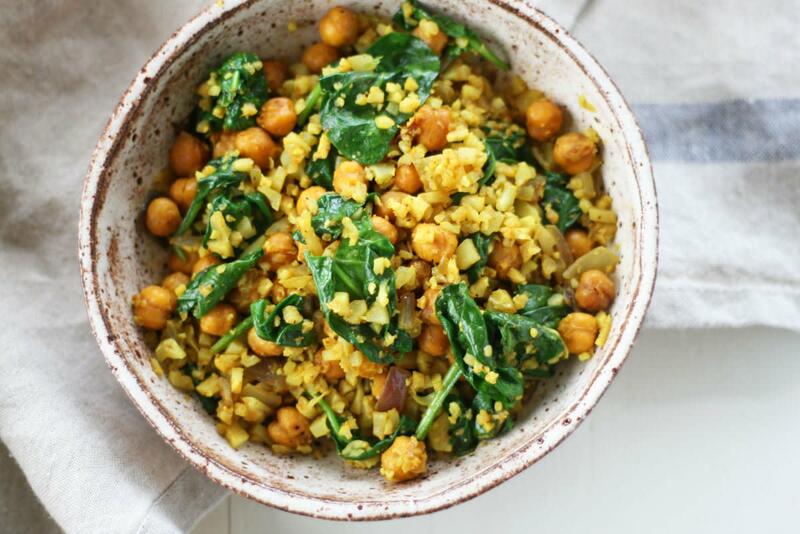 Seasoned with coconut oil, curry spices like cumin, turmeric, onion, and garlic, the cauliflower rice is the perfect base for iron-rich spinach and protein-rich chickpeas. 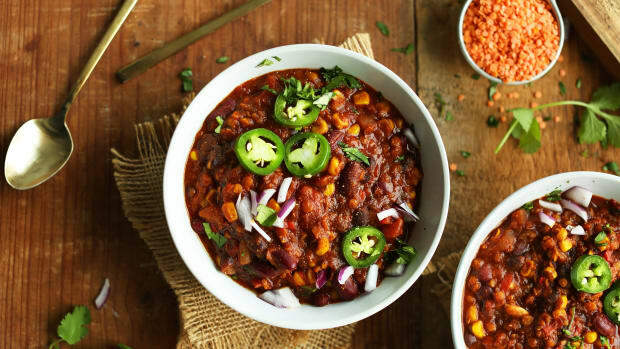 All-in-all, this recipe makes for a completely delicious vegan meal. 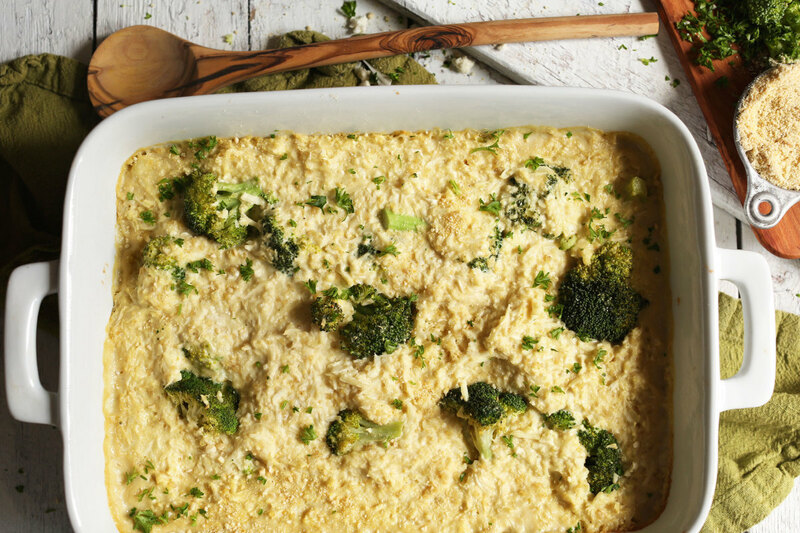 This modern version of the cheesy casseroles of our youth combines cauliflower rice and broccoli with a vegan cheese sauce made with cashews, nutritional yeast, and almond milk. 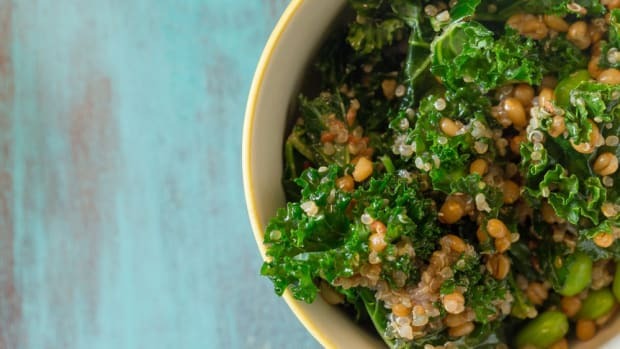 This recipe is a great base to which you can add all sorts of tasty ingredients including kale, chickpeas, or green peas. 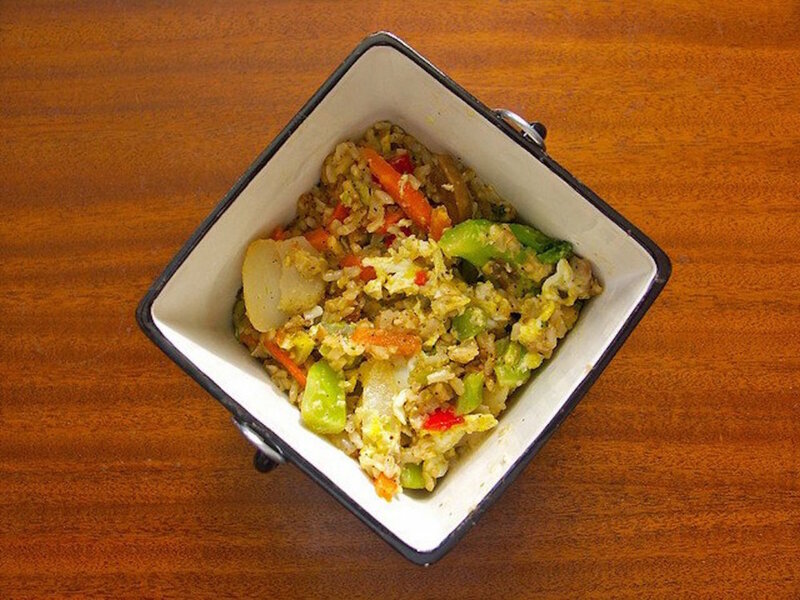 Chinese-style fried rice is one of our favorite dishes, and it&apos;s just as tasty when made with cauliflower rice. 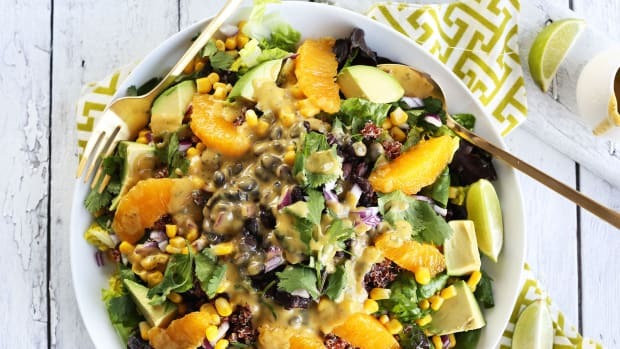 Eggs, carrot, onion, and peas are fried up with the "rice" in this recipe and seasoned with a sauce made from sesame oil and soy sauce. 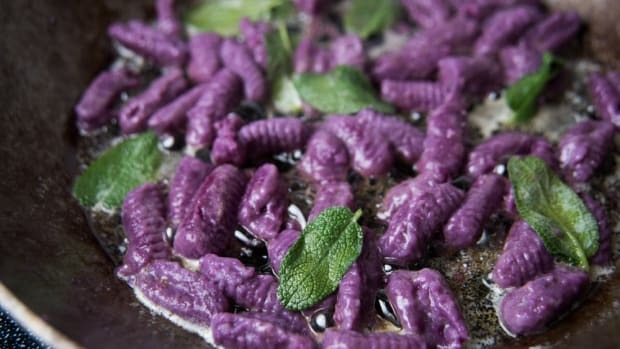 If you prefer to keep soy out of your diet, coconut aminos makes a great substitute.